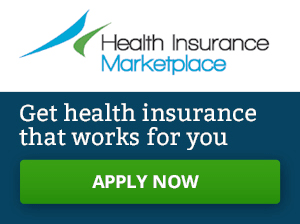 Federal funding for the Children’s Health Insurance Program (CHIP) expired at the end of September. While there has been discussion about reauthorization of funding for the CHIP program, there is no bill which would imminently address this. 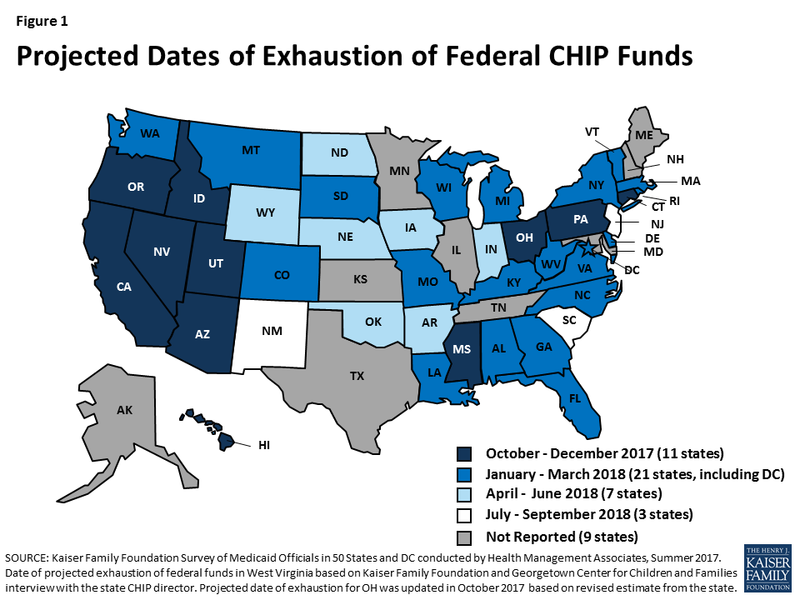 A new issue brief from the Kaiser Family Foundation looks at how states have planned for this expiration and when states would run out of funding for their CHIP program. The map below summarizes the findings from the states.